Sun is out! …Gin is out! Gin festival with 120 Gins 🍹 live entertainment ..what you waiting for?? .. 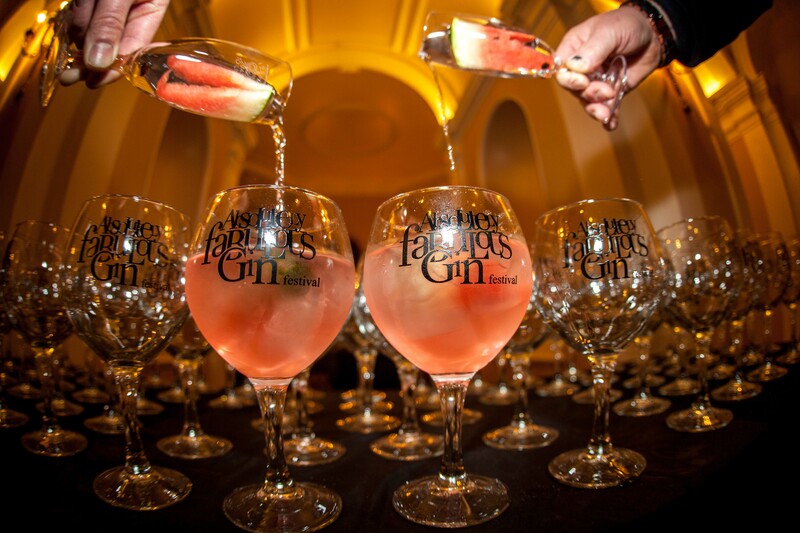 Enjoy an afternoon or evening with a choice of over 107 gins and live entertainment.